Dogs have different musical tastes, a new study suggests, but there are two genres they seem to like best. WASHINGTON — Do dogs have a favorite kind of music? A new study suggests they do. Researchers from the Scottish SPCA and the University of Glasgow played a variety of genres of music — soft rock, Motown, pop, reggae and classical — for dogs at a shelter in Dumbarton, Scotland, and tracked their heart rates and behavior, the BBC reports. Overall, the dogs’ two favorite genres were reggae and soft rock — perhaps good advice for what to leave on when leaving your four-footed friends alone at home. 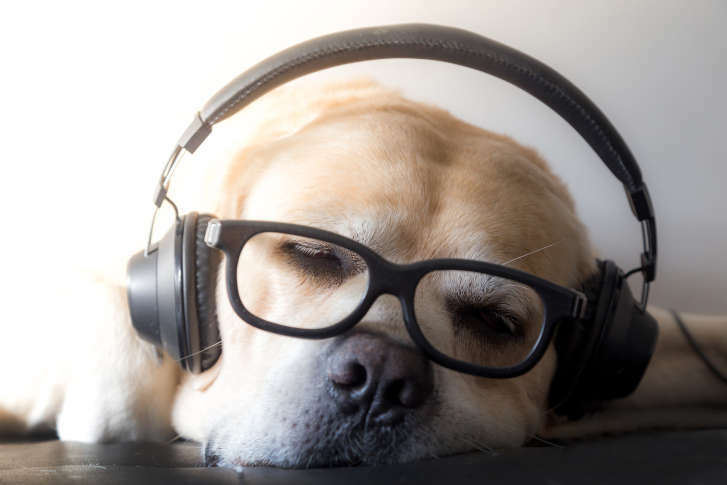 This research builds on an earlier study, which found that the dogs like classical music, but only for a short time — as little as a day in some cases, the BBC reported at the time.